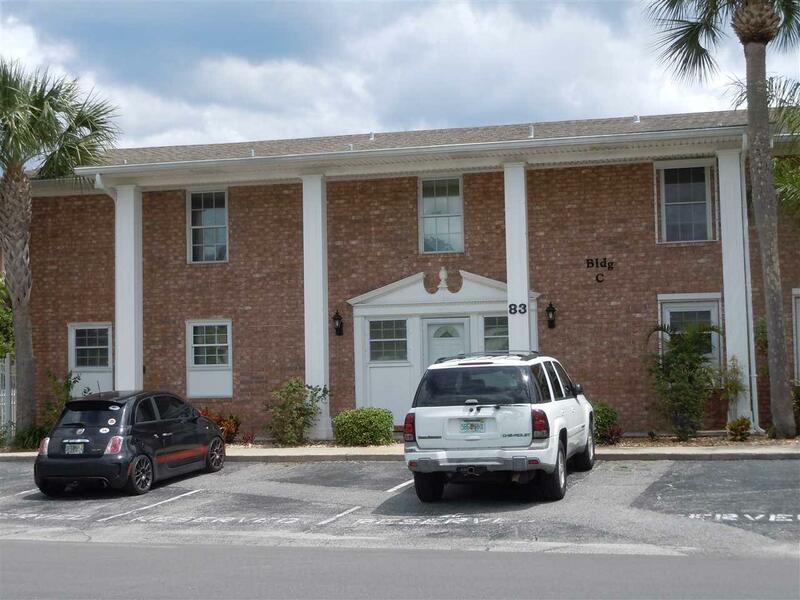 GREAT 2 BR, 1 1/2 BA end condo with awesome views of Salt Run!! 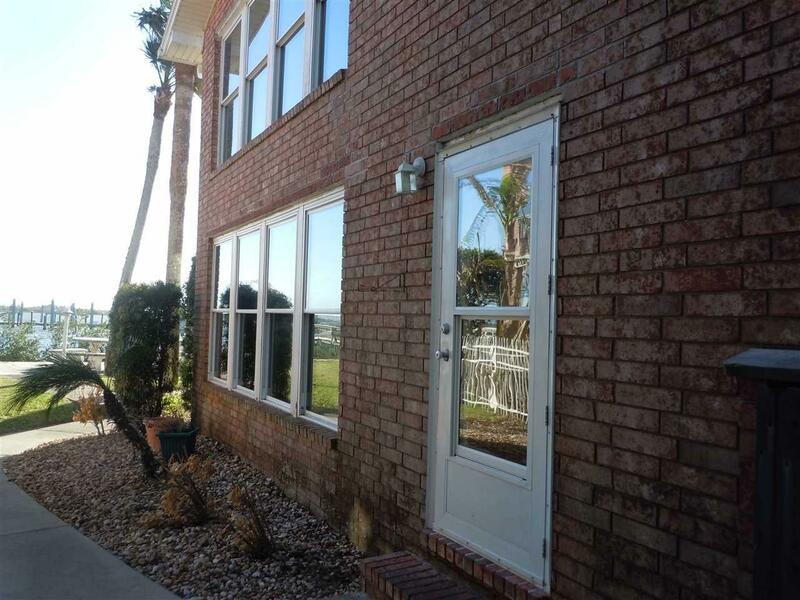 Large windows in living area and master bedroom to enjoy the water view all day. 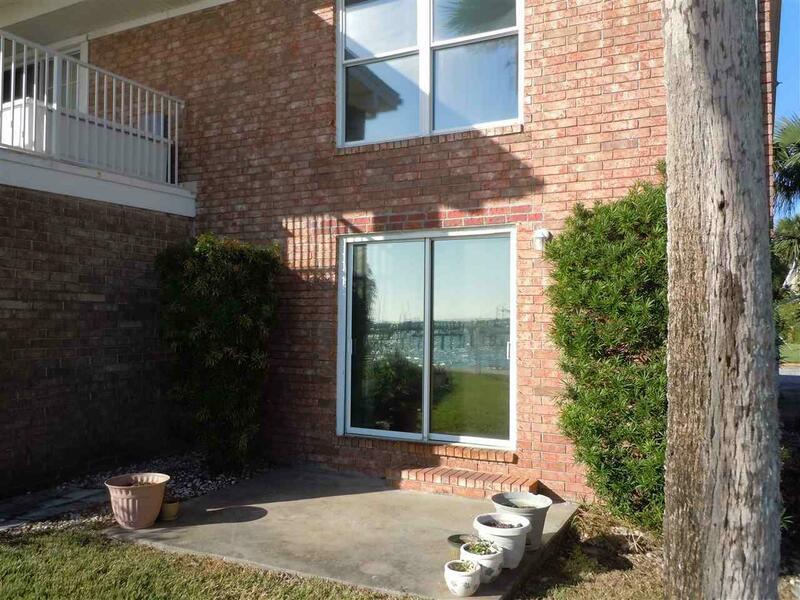 Lots of storage in unit, laundry on site, pool with a water view, and a brand new dock. 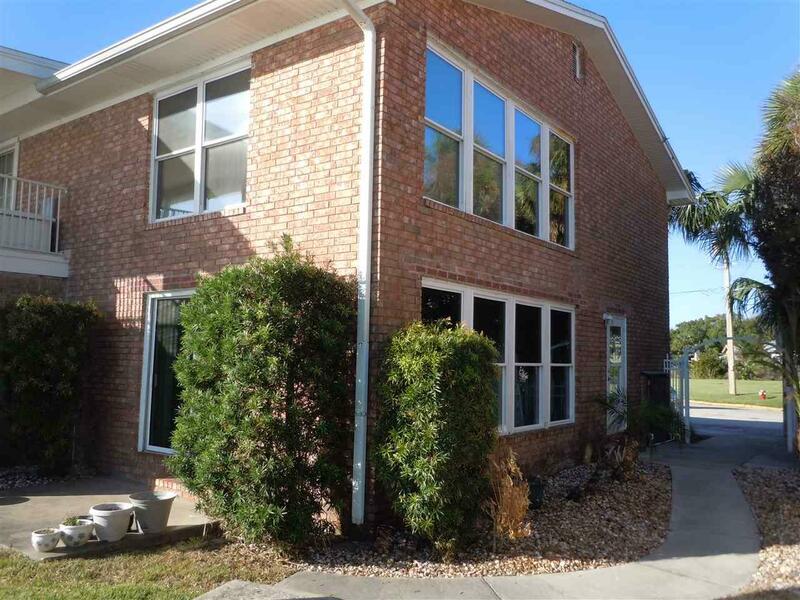 Location is close to everything you love about St. Augustine-walk to downtown, restaurants, attractions, shopping, and close to the Beach! !